Mt. 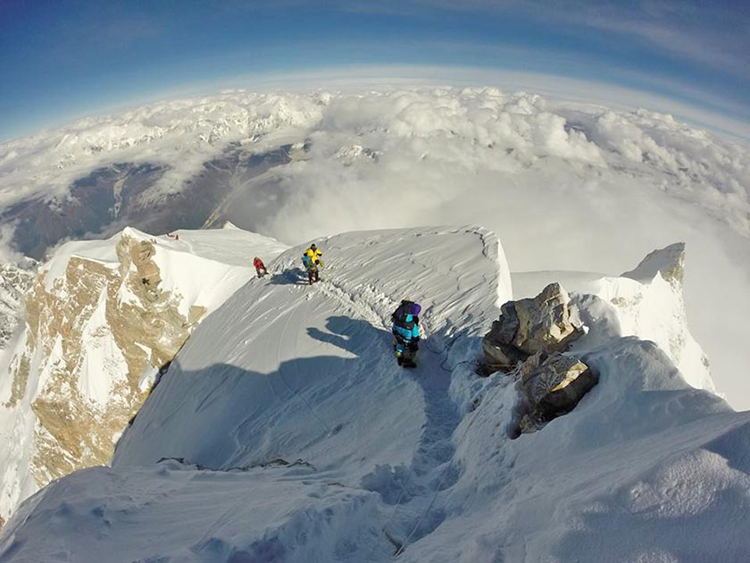 Manaslu, The eighth highest peak of the world which is elevated at the height of 8,163m (26,781 ft) above the sea level is located in the ridges of Mansiri Himal in Gorkha District of Nepal. Regarded as the “mountain of spirit”, Mt. 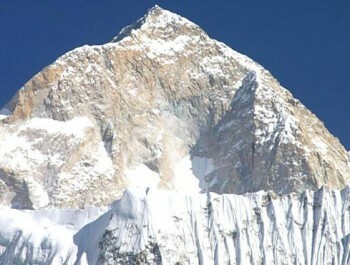 Manaslu is identified as Mt. Kutung in Tibet. 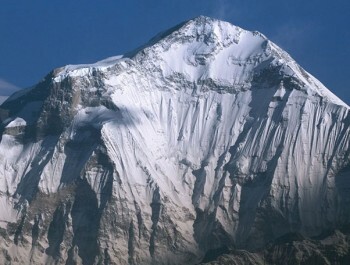 This peak lies about 64km east of Mount Annapurna. 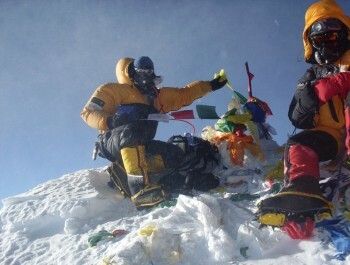 Two mountaineers Toshio Imanishi and Gyalzen Norbu ascended to the top on 9th May, 1956. 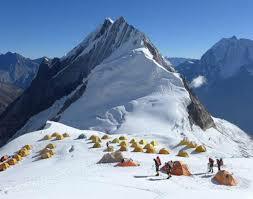 Although there were several expedition to Manaslu earlier but expedition to Manaslu was legally unlocked only in 1991. 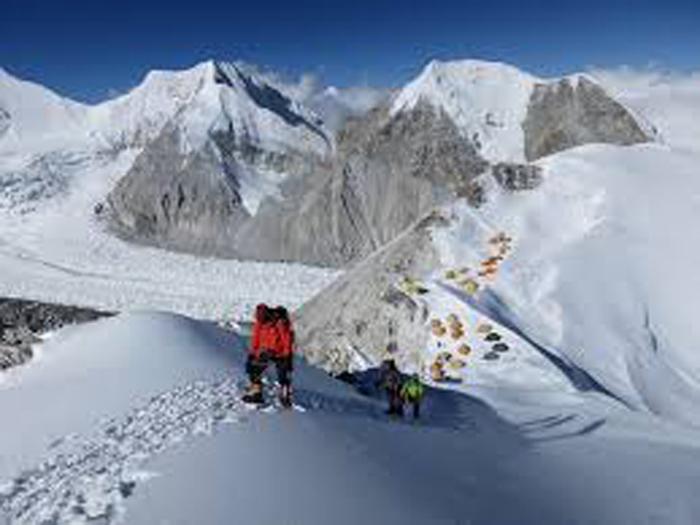 Since, inaugural expedition by H.W Tilman, Mt Manaslu has been popular among tough trekkers and this region is still constrained to limited clusters and only well-structured trekkers in group can trek here. 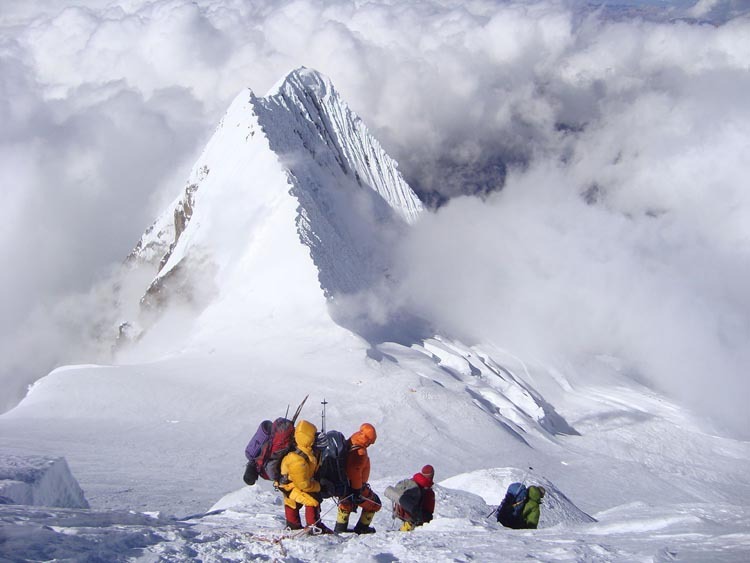 Manaslu region is very isolated resulting in challenging rescuing. 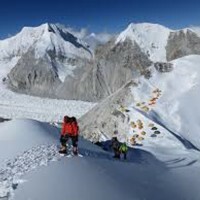 The ascending is technical than that of other peaks like Cho Oyu and Shisha Pangma. 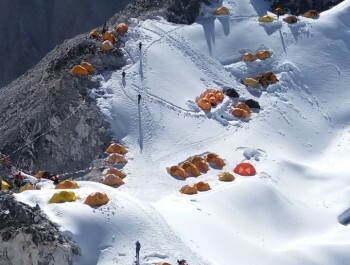 Base camp of Manaslu lies at a height of 4700m. Long crests of mountain offer possibility to be scaled from every direction to conclude to the top that is sharply above its neighboring scenes. Among six routes, route starting from south is hard hitting while the northeast face route being the most common. Arrival and Departure: Airport - Hotel transfers – Airport (Pick Up and Drop). Hotel Accommodation In Kathmandu: 4 nights hotel (3 Star Category) in Kathmandu on bed & breakfast Plan- Sharing Twin Bed Room. 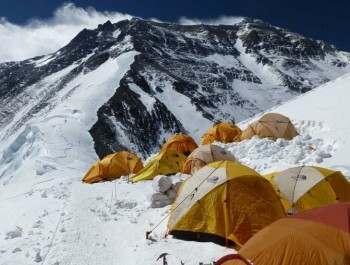 Permit: Expedition Royalty and permit of Nepal Government to climb Mt. Manaslu, Restricted area Permit, TIMS Card, Conservation area entry permits and fee. 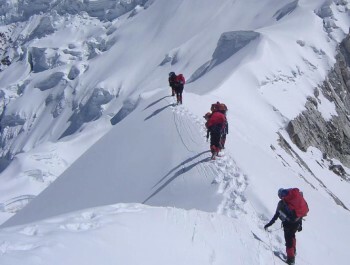 Insurance:Medical & Emergency rescue Insurance for all involved Nepalese staffs during the trek and expedition. Member Luggage:Up to 60 Kg per member for personal baggage during the trek carrying by porters. Food & Lodging: 3 meals a day (BLD; including tea and coffee) along with accessible accommodation at Hotel/Lodge/Tea house/Camp during the trek and Basecamp. Well-managed base camp set up for member & Staffs. Porter:Porter per member up to Base camp from Dharapani & Porters on returning from Base camp to Dharapani. 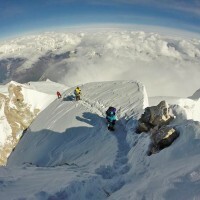 Internet: Reliable & high speed Internet access Wi-Fi on payable basis to all climbers on our expedition at basecamp. Air Fare: International flight airfare (from and to Kathmandu). Nepal entry Visa fee: Nepali Visa fee US$ 40 per person for 30 days (to be applied for 60 days (USD$ 100). Lunch & Dinner: Lunch & dinner in during the stay in Kathmandu (also in case of early return from Trekking / Expedition than the scheduled itinerary). Extra night in Kathmandu : Extra nights accommodation in Kathmandu. In case of early arrival or late departure, early return from Trekking / Expedition (due to any reason) than the scheduled itinerary. 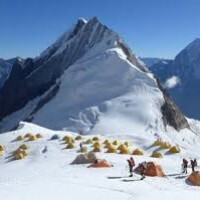 Personal Expenses: Telephone Calls, Internet, Toiletries, battery recharge, hot shower, laundry, soft drinks, beers and any Alcoholic beverages (during the trek and in Kathmandu but we will serve all kinds of beverages for members in base camp). 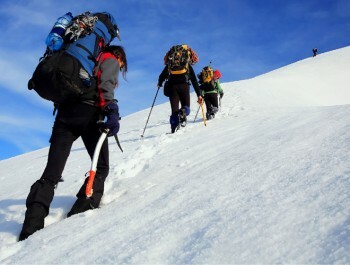 Personal Equipment: Clothing, Packing Items or Bags, Personal Medical Kit, Personal Trekking /Climbing Gears. Filming: Special Filming, Camera and Drone permit fee. Toiletries: Soaps, shampoos, toilet and tissue papers, toothpaste, and other items used to keep yourself clean. Internet Service: Not included during the trek and the expedition. 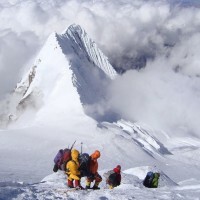 Summit Bonus: Summit bonus for climbing Sherpa- Minimum 1200 USD. Tips: Tips for Basecamp staffs. 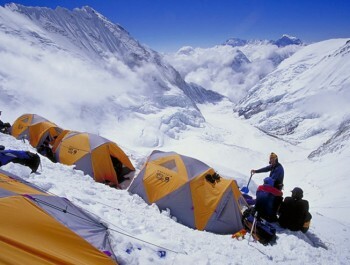 Our Company’s Service will be "Zero" above Base Camp (If company offers just Base Camp services). Any other item not listed in “Cost Includes” Section.